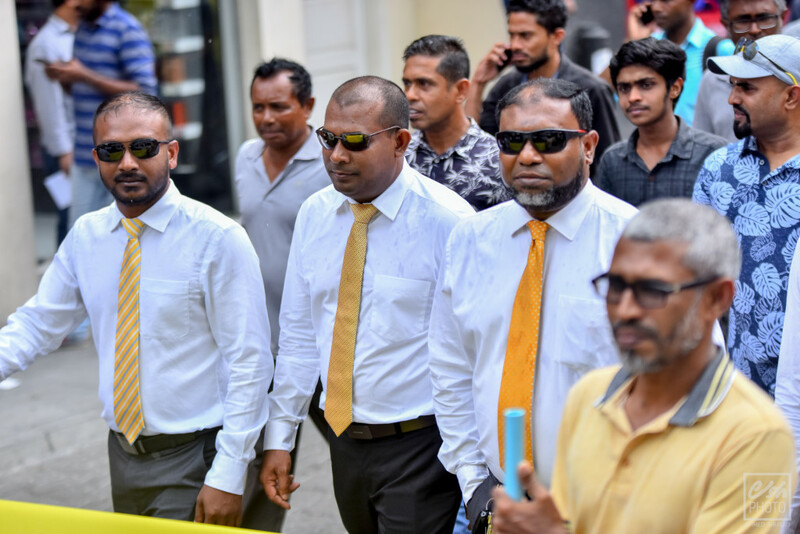 Main ruling Maldivian Democratic Party (MDP) has asked its candidates contesting the upcoming parliamentary elections on its ticket to file their personal financial statements. MDP said the move was designed to ensure transparency and gain public trust ahead of the elections slated for April 6. Candidates have until 8pm on Thursday to submit the statements, the party said adding that the statements would be publicized on the party website. MDP have fielded candidates for 86 constituencies out of the 87.